Color salmon pink. Smell of sour cherry. Full body, in the mouth, fruity, the taste of cherries and rosehip, with gentle fruit acids. Very playful, reminiscent of sparkling wines. Finis strong, fruity and fresh.You can drink it with any food or without it, because it is incredibly drinkable. Official local champion in the category of rose wines in 2015. The only drawback: almost all stocks are sold out :). But we have a successor, vintage 2015. New variant has a a gentler medium body, but the smell is stronger, sweet cherries and raspberries. In the mouth, very fruity cherries and raspberries, but less lively than his older brother. Very well balanced, smooth. 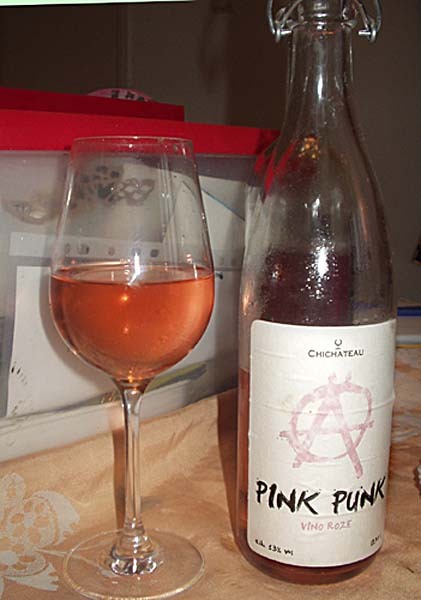 Finish medium long, fruit and almost sweet, although if it is declared as dry rose wine . So, soft and fruitier version of the older brother, I prefer it more, but my wife claims that the vintage 2014 the unique. 2016.Well it seems that someone has decided to experiment and instead of strong and cheerful wine make some cold strong-fresh roses thatare popular at the market on the moment .The are rumors that some amount of Sauvignon Blanc put in that red mix :(. Not bad, but soo far from two previous vintage. What else? The new winery, which aroused great interest with their first harvest . Charming young owners are trying to their wines except good taste have a look good too, all their bottles are very original . This wine is in the category “have to try”and one of our favorites. Style : dry rose wine, 13,5 % alc. Grape: Cabernet Souvgnon Merlot, Cabernet Frank. 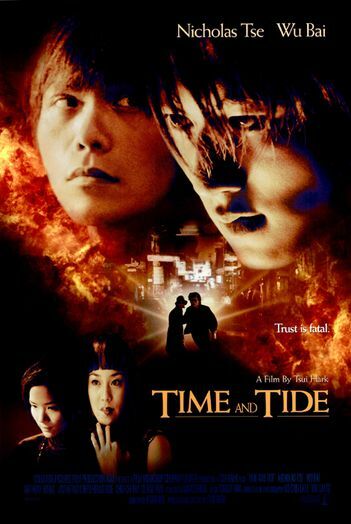 Masterful workof of Tsui Hark, strong, charming, fun, dynamic, for all fans of action movies “must see” just as it wine is ” must try” for all wine lovers.